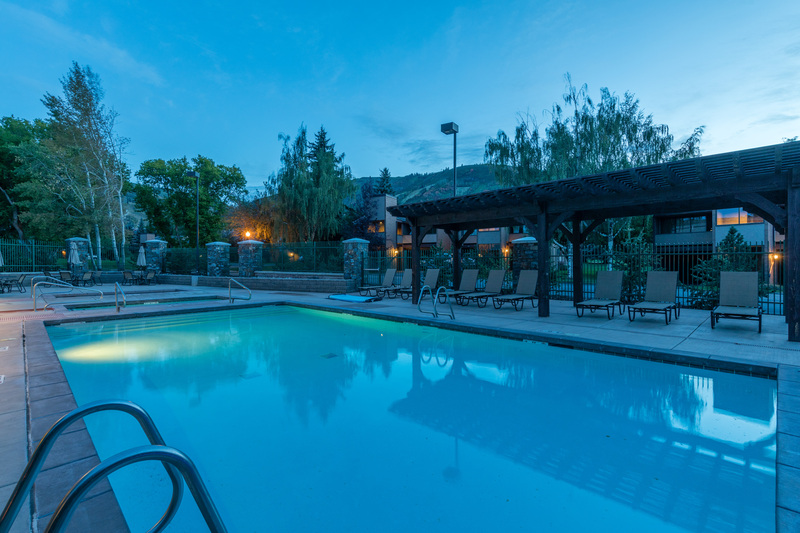 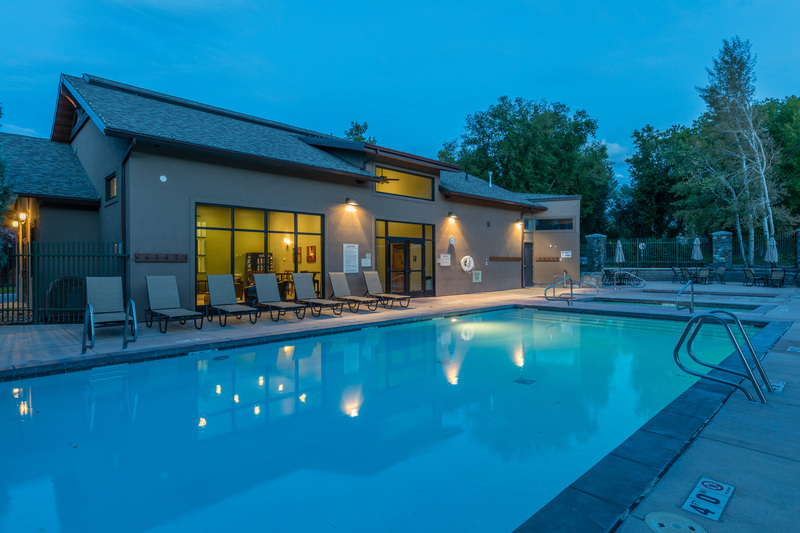 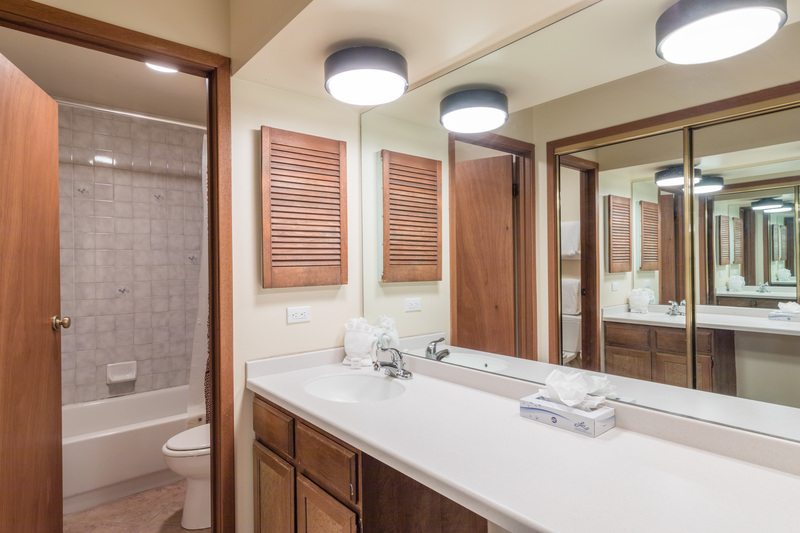 Park Avenue Hideout is located in a fantastic condo community that has a pool, hot tub, club house and front desk. 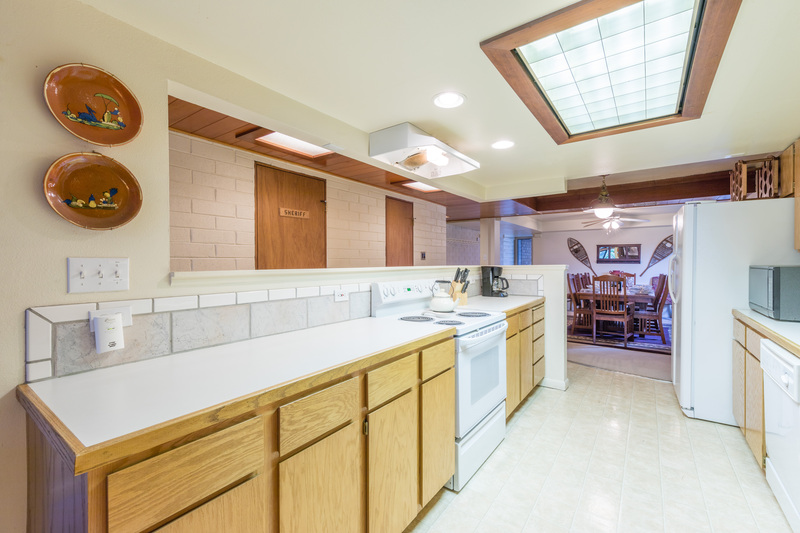 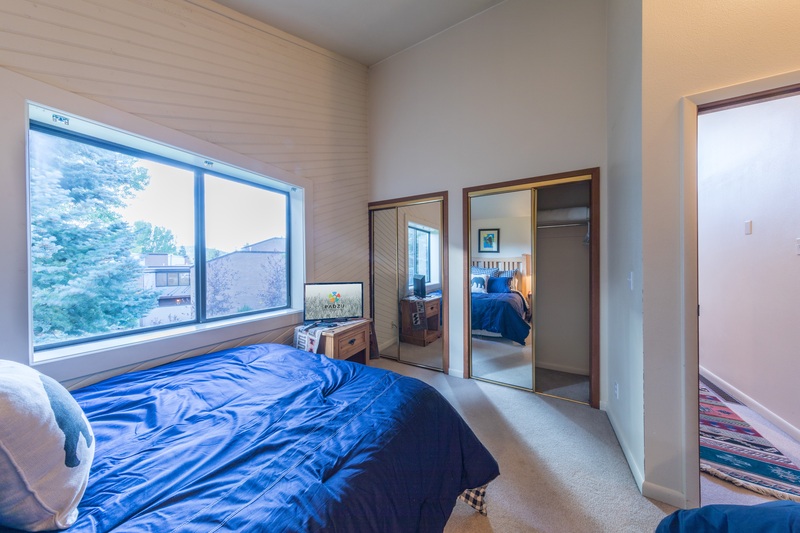 You are an easy walk to Starbucks, Fresh Market, UPS store, Rite Aid and restaurants. 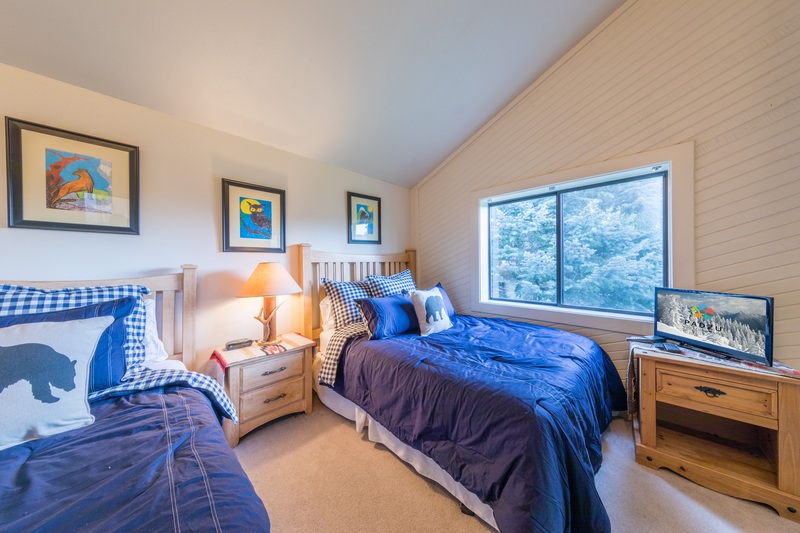 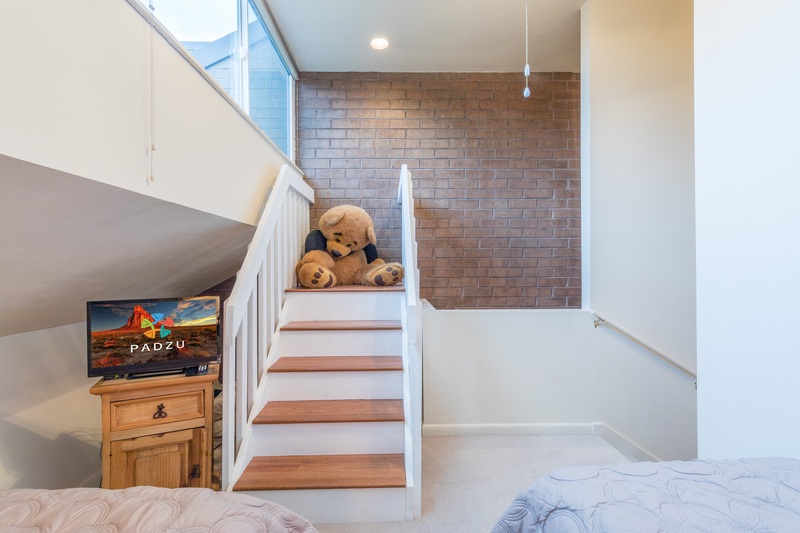 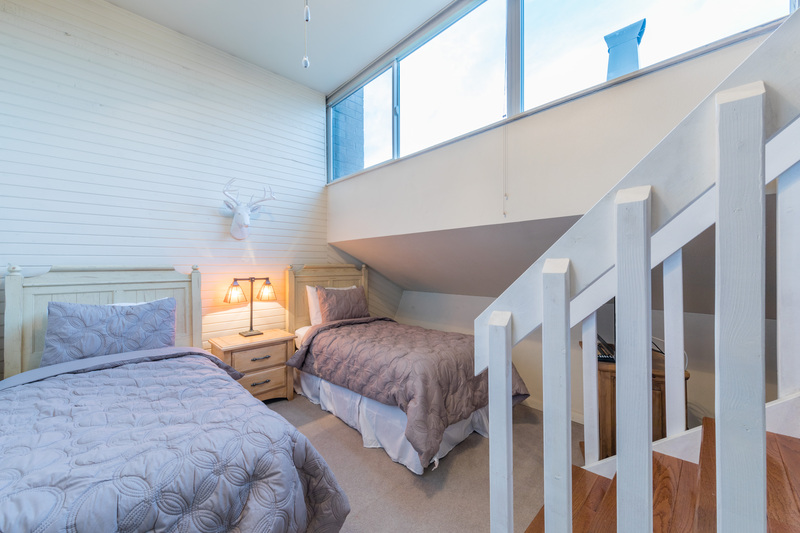 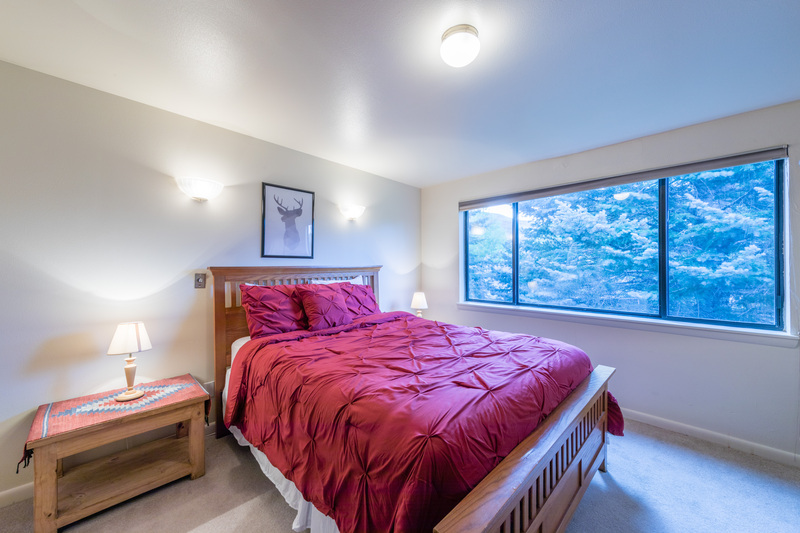 This 3 bedroom + Loft bedroom Unit is a perfect hideaway for the whole group who like to go out adventuring in the mountains. 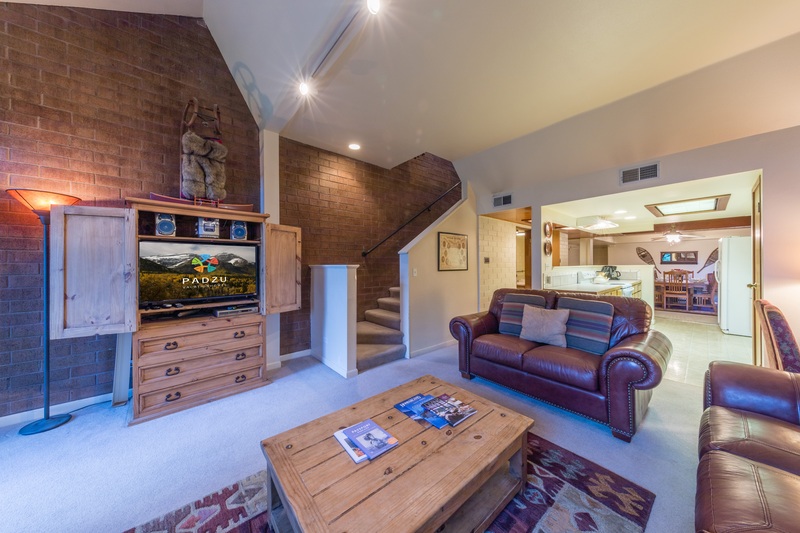 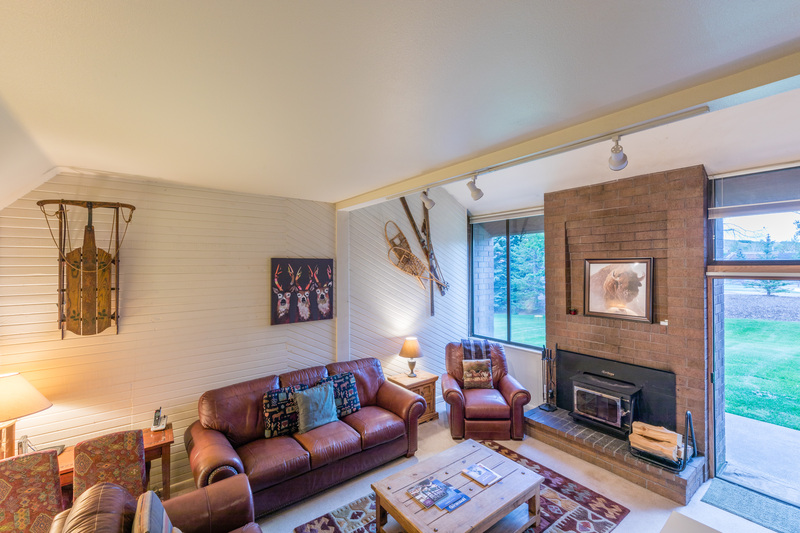 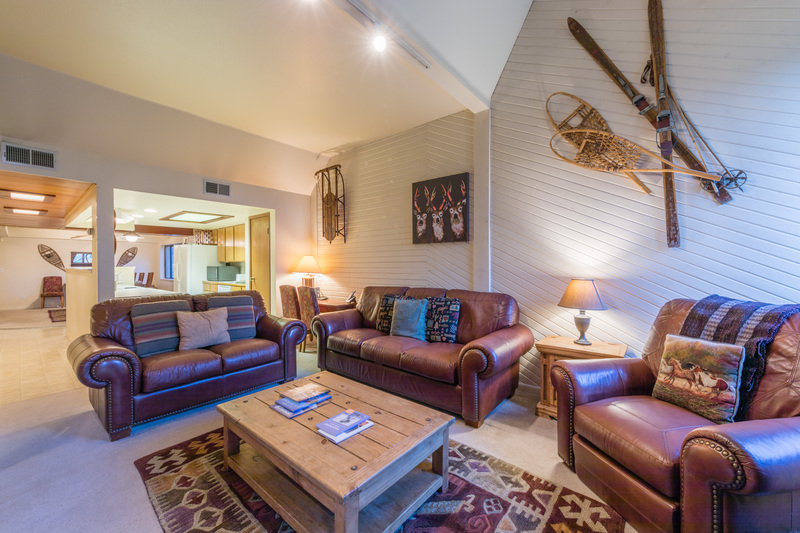 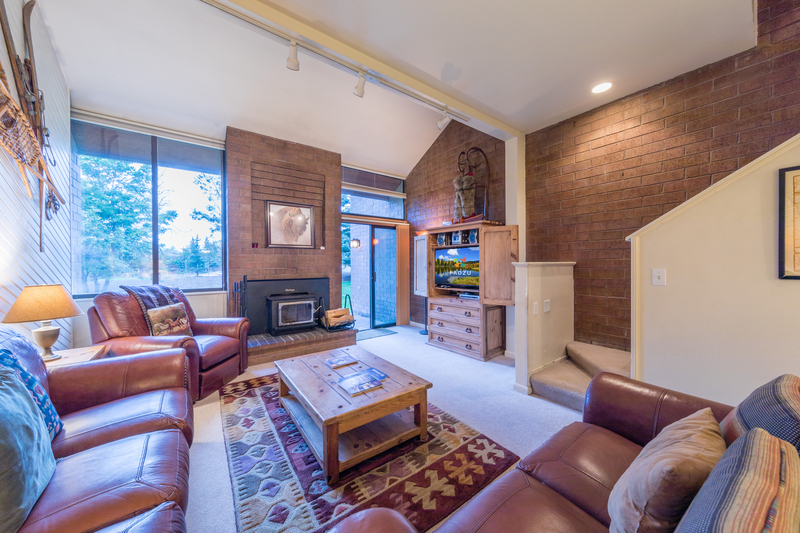 After your adventures you can cozy up in front of the wood burning fireplace and watch a movie. 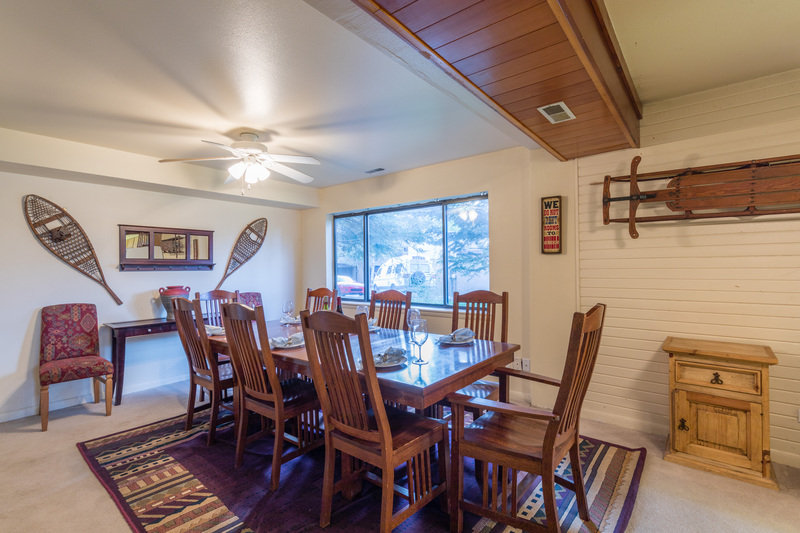 Dine at the dining table that seats 8 comfortably. 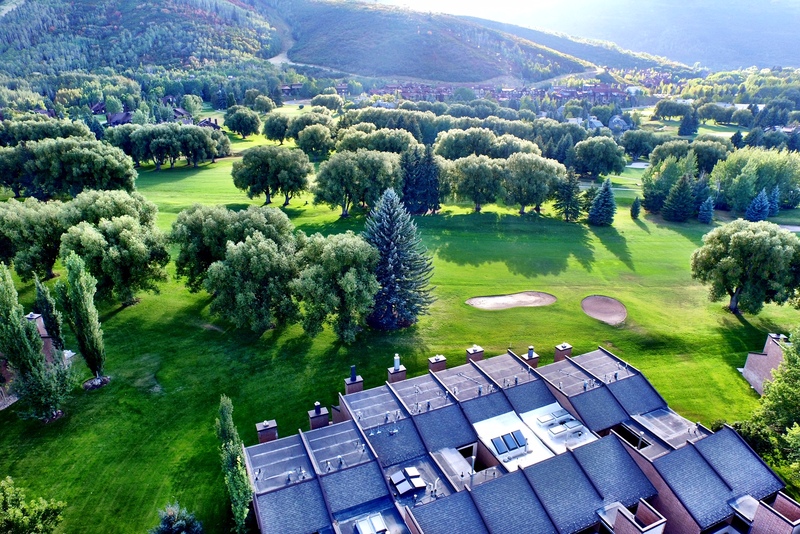 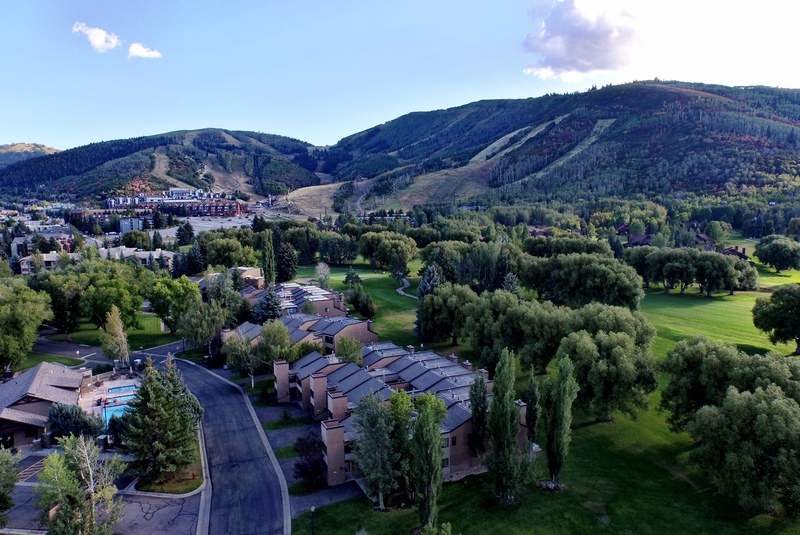 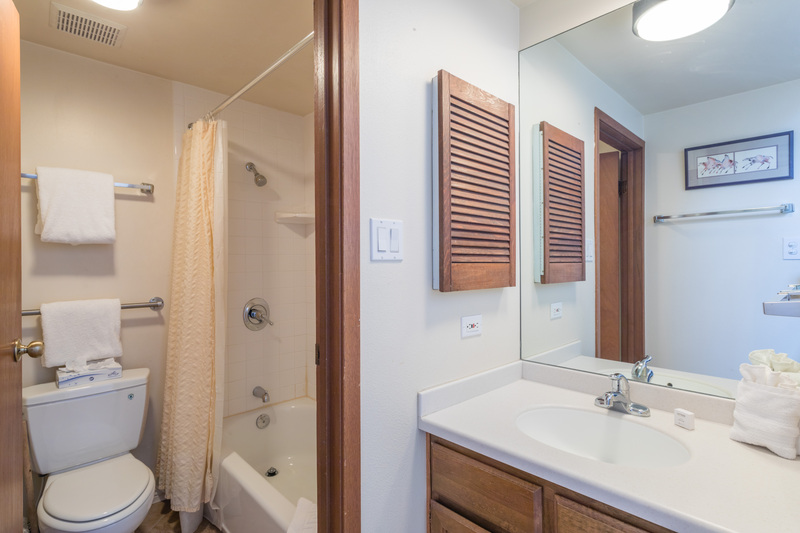 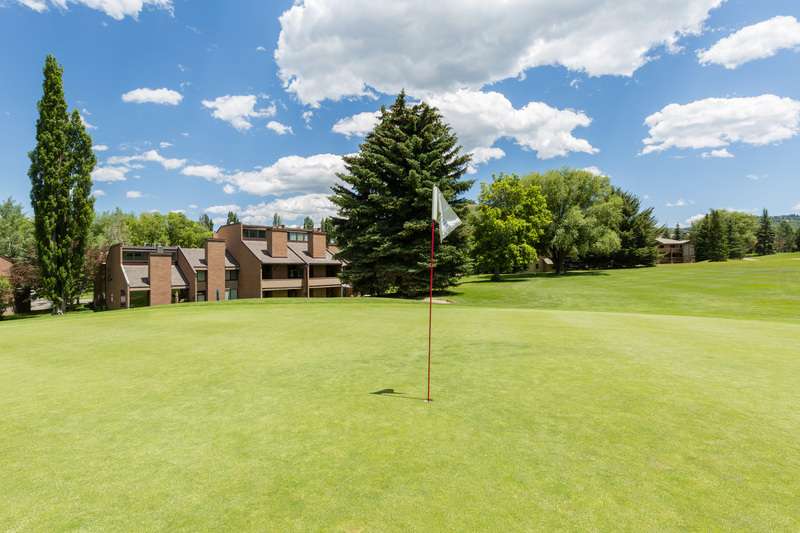 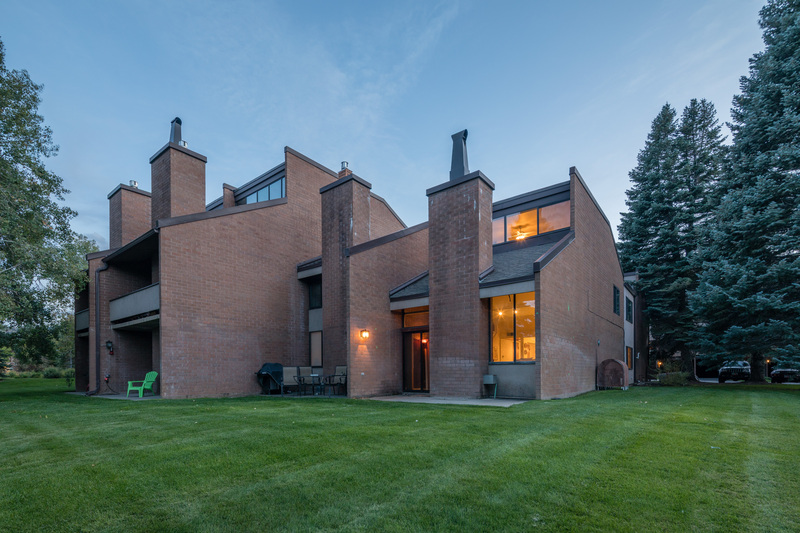 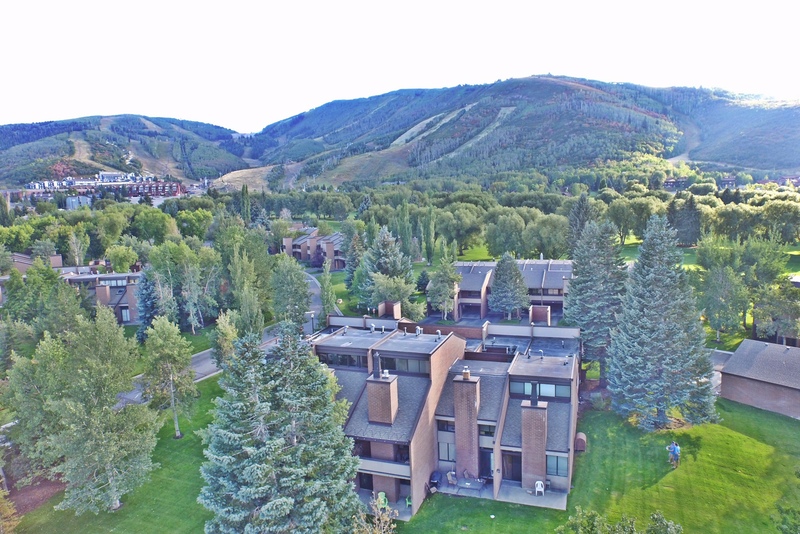 The complex is centrally located, to downtown, Park City Mt resort, and located on the golf course. 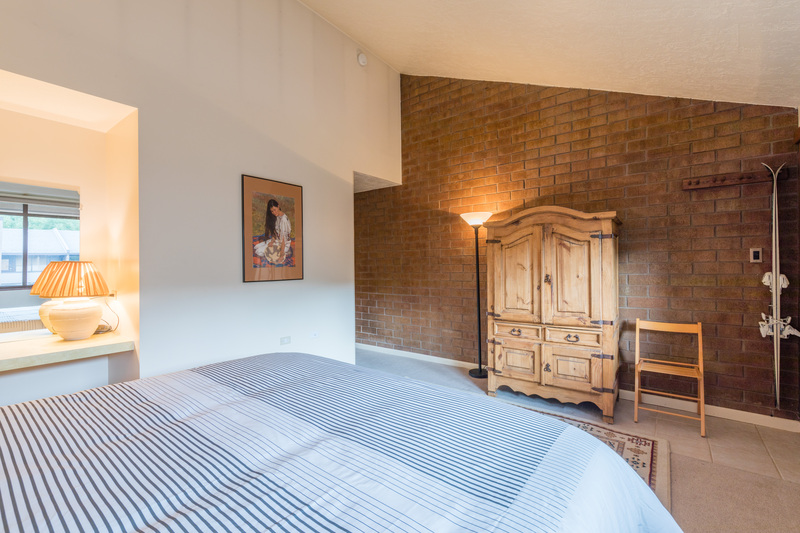 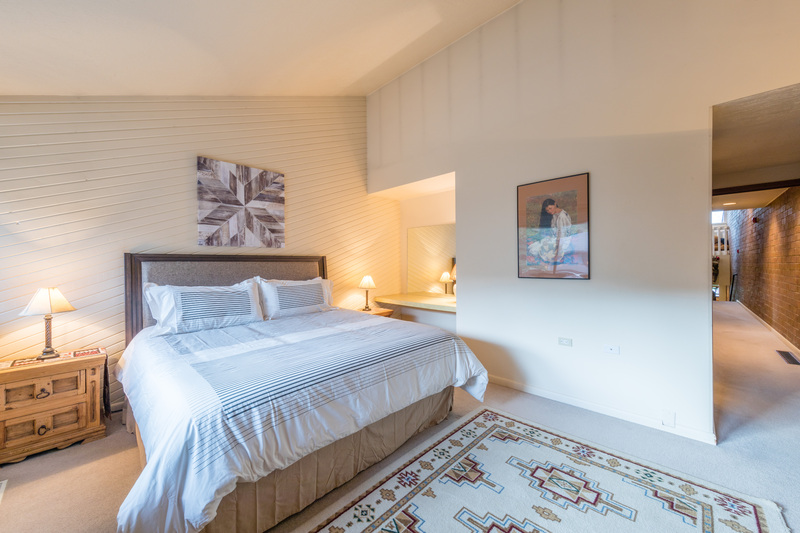 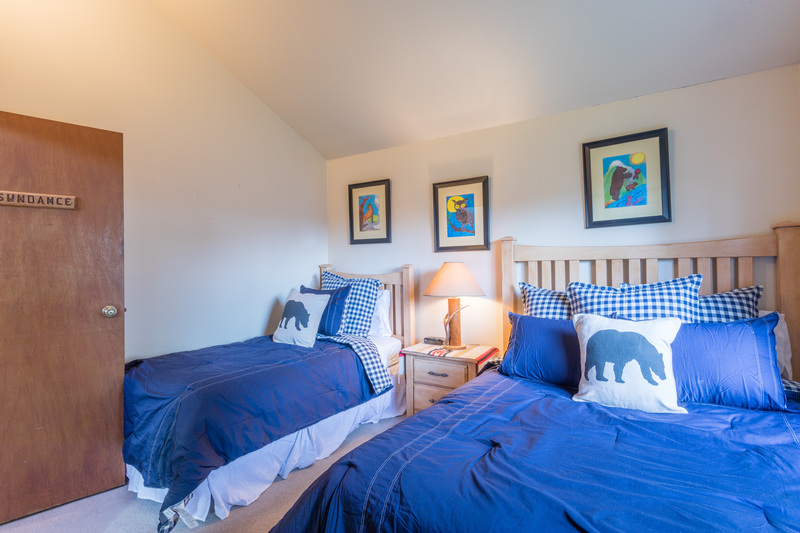 The king bedroom features a king bed with plasma screen TV, the second bedroom has a Queen bed, the third bedroom has a double bed and a twin bed with new plasma screen TV, the 4th sleeping area loft has two twin beds and another flat screen TV.